I am a right handed pitcher in High School and am working to play at the next level. I know my stuff is good but what can I do to work on my composure and tune out the stuff outside of me so I can focus on the hitter and trust my stuff? Thanks in advance! Learn how to build mental toughness for baseball pitching with training and advice from former pro pitcher Steven Ellis. 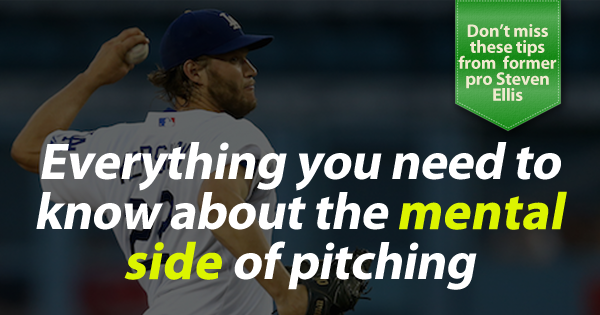 Learn about the mental side of pitching mental toughness with instruction, information and tips from former pro pitcher Steven Ellis. Find out more. The way I usually tune out my surroundings when I pitch is by focusing on a time when I was just playing catch with my mom or one of my friends and it kind of takes the pressure off and helps you tune out your surroundings. 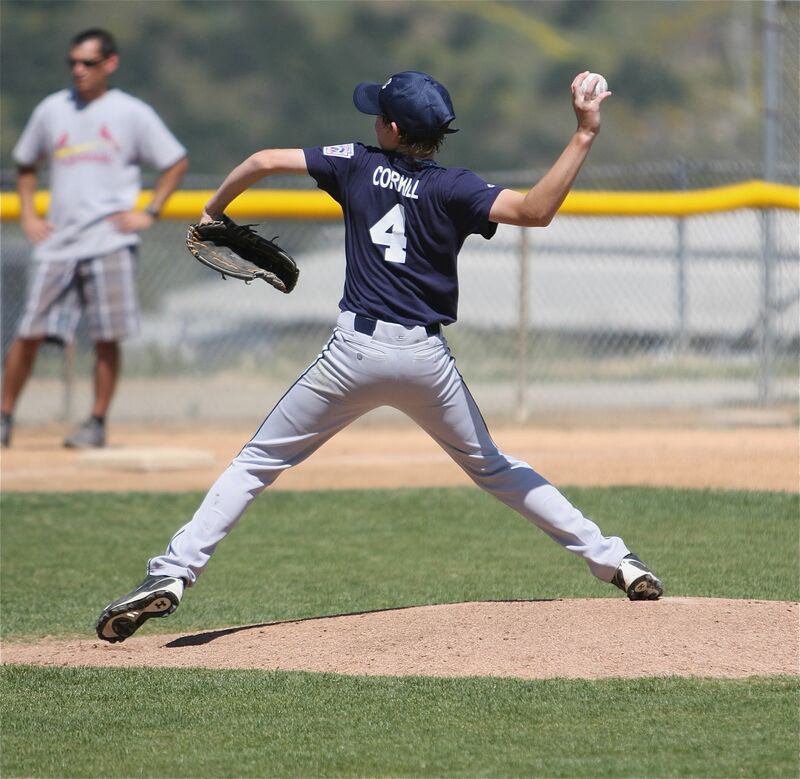 Also when you lift your leg to push off the mound you’re a righty so your left leg is going towards the batter and when your foot touches the ground again try to keep your toes straight in line with the batter (if you are throwing a straight fastball of course). Also could you take a quick look at my post and give me some advice?